This post was first seen on DecoArt. I love Chalk Paint! 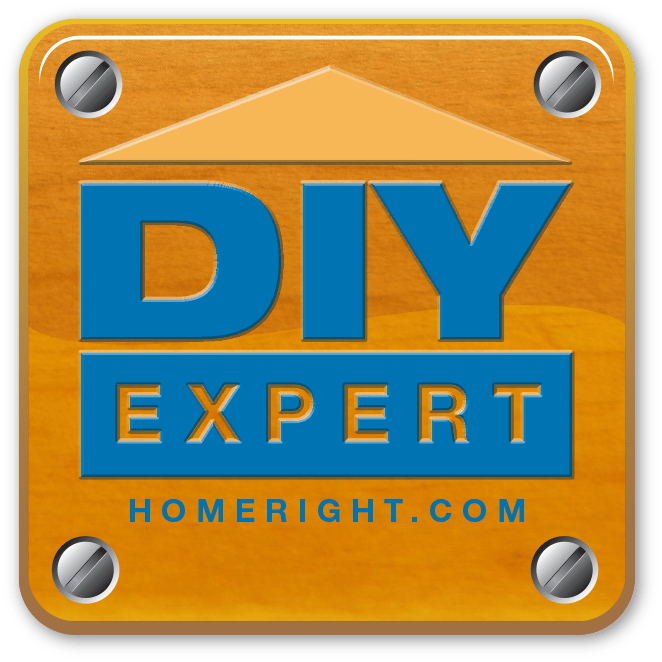 (I know…almost every DIYer does!) But I actually hadn’t tried it until about a year ago! 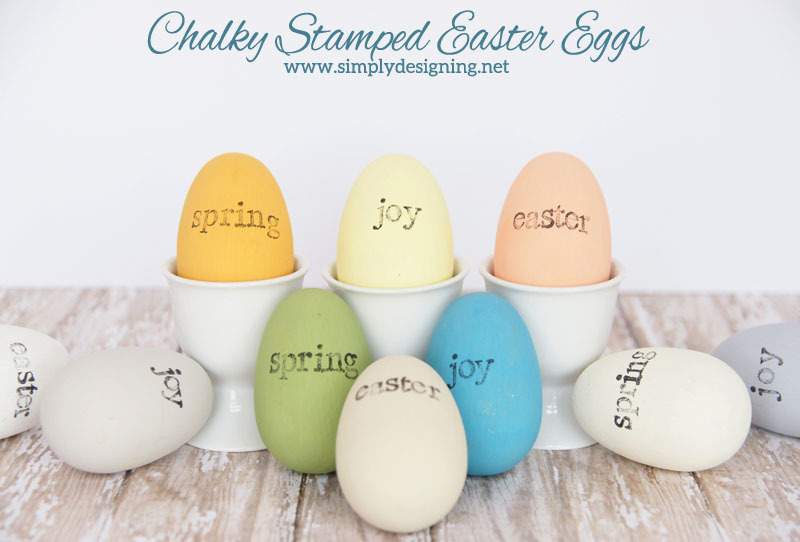 So today I am excited to show you how I created these amazingly beautiful Chalky Stamped Easter Eggs! 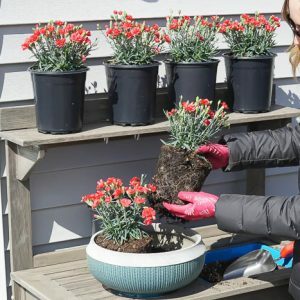 Just in time for spring and Easter! And these are so simple to make you can even involve the kids if you want too! 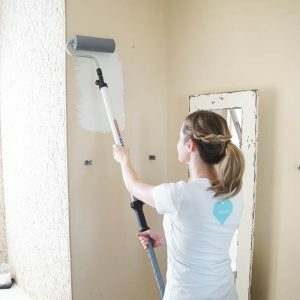 This chalk paint comes in some of the prettiest colors ever! 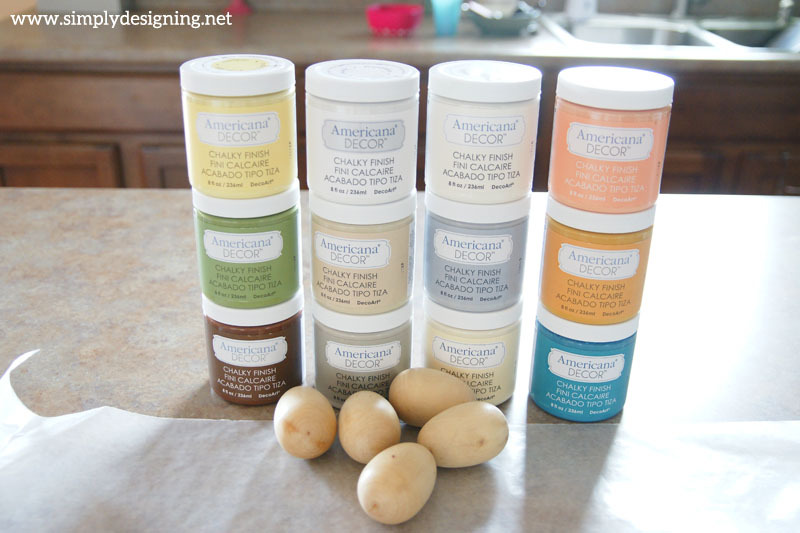 So to re-create this project you will need a variety of DecorArt’s Americana Decor Chalky Finish paint, wooden eggs, a foam brush, their cream wax (optional), and a cloth (optional). One of the things I loved about this paint was that there was no prep needed. My wooden eggs had a bit of a finish on them. Normally I would need to spend quite a bit of time sanding all of these down, but I didn’t need to! With just my foam brush and the paint, I was able to paint these eggs up in no time! I ended up doing two coats of paint on each egg for a perfectly imperfect finish! At this point you have a lot of ways you can customize these. You can paint the bottom layer one color, paint a different color top layer and then sand the top layer lightly in spots to let the bottom layer show through. Or you can simply paint it one color and distress if desired. You can also just leave them painted as is. There are so many options! One of the things I love about the chalk paint is the extraordinarily matte finish. This creates the perfect surface for stamping! 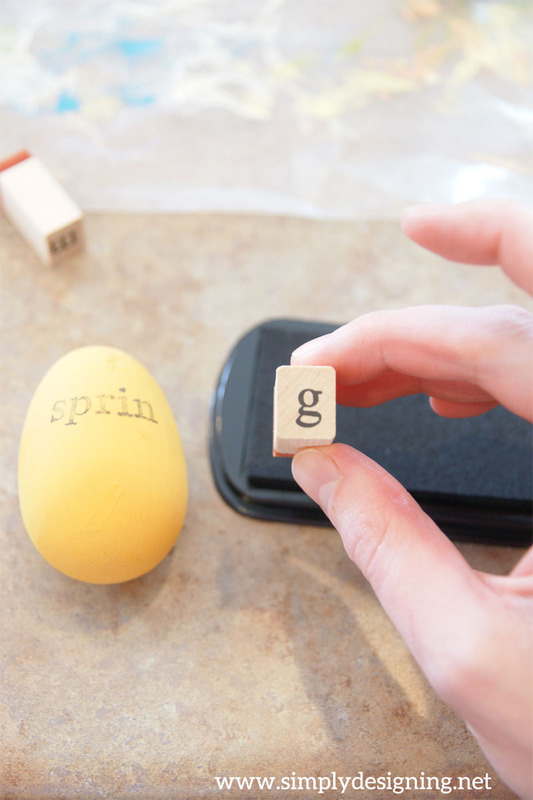 After the paint was dry, I simply stamped various spring and Easter inspired words onto my eggs. 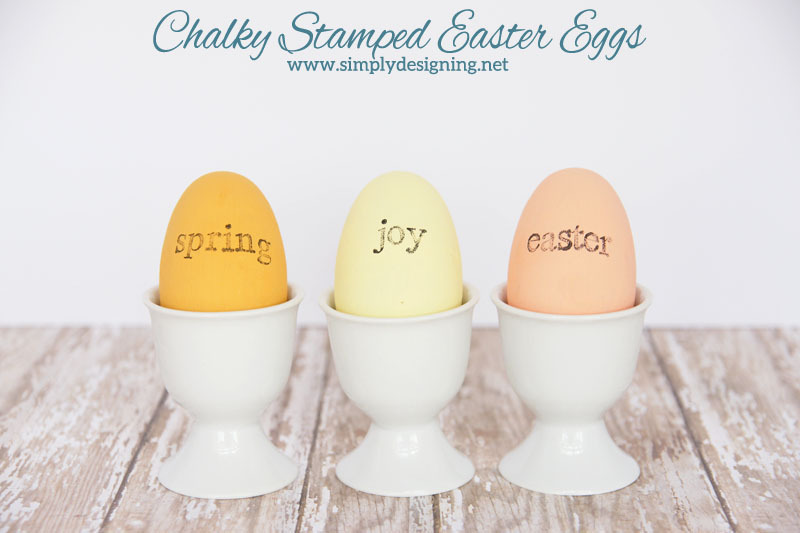 Because of the chalky finish, stamping the eggs works out really well! The ink stayed on and didn’t smudge. So it is the perfect paint to use for this application! If you would love to give your eggs a bit more of a finished look and feel, you can use the cream wax to finish it off. 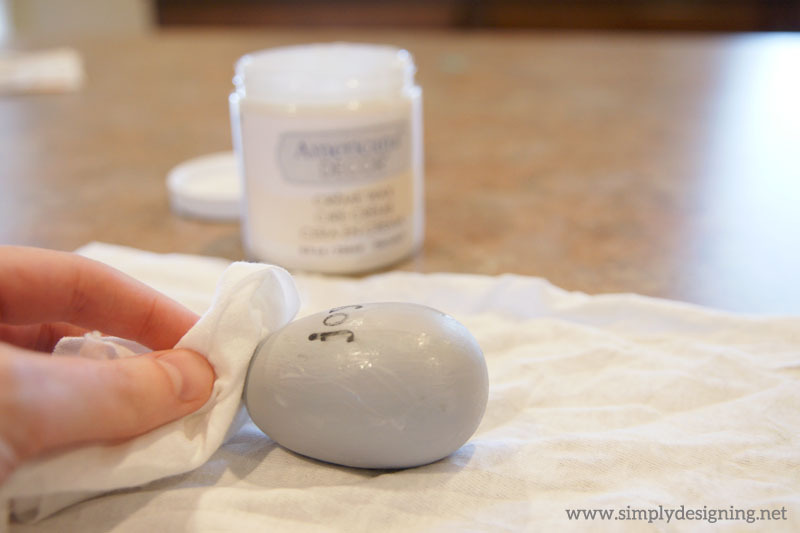 Simply use a light colored lint free cloth to wipe the cream wax on, and then use a different cloth to buff it. It is a really simple and quick process. Be careful though because this wax finish can smudge your letters a bit. 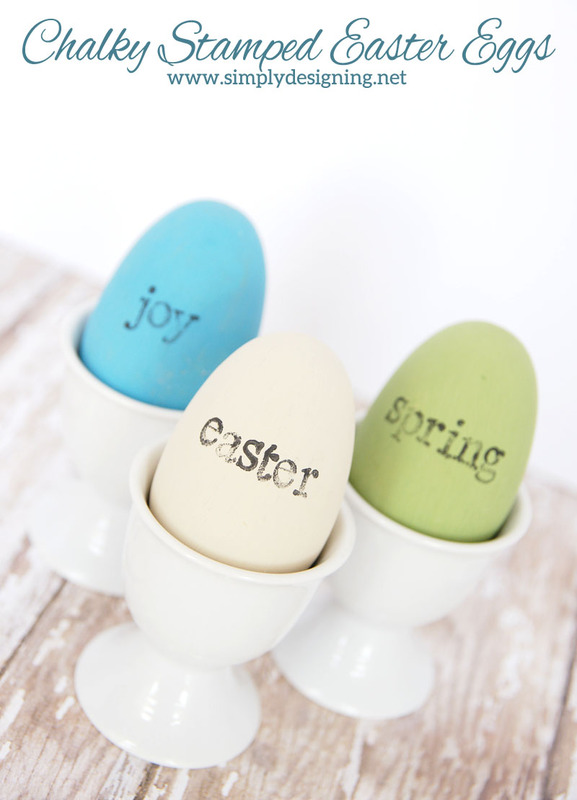 And with just a few simple steps, I ended up with some really fun and beautiful, rustic and chic Easter and Spring Eggs that are perfect for the season! And I just LOVE all the colors!! So pretty! Hi! 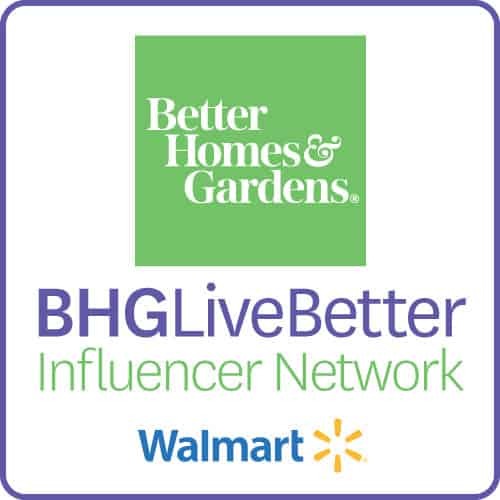 I’m stopping by from Ginger Snap’s Wow Me Wednesday. 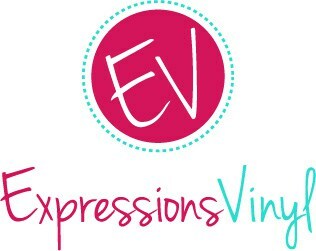 My name is Ashley too and I am also making a post about chalkboard-painted eggs! I didn’t stamp mine though, but I should try that because it looks so cute! Thanks for sharing! I just love these! The colours you chose are just gorgeous and the hand stamping looks so pretty! I am pinning this!